Venango Auto Parts Since 1989 have been selling both new and used auto parts, specializing in the older, hard to find parts in the philadelphia area. - family owned and operated salvage yard for over 20 years. 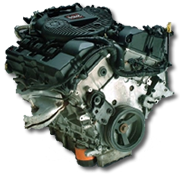 - used parts available for all vehicles, makes and models, foreign and domestic . Check out our new arrivals section! lost of new and used parts that are going fast! 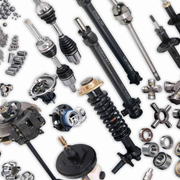 Here at Venango you never know when great parts come in so find out first!